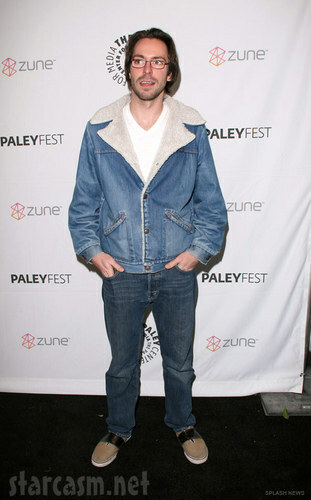 Martin Starr @ Freaks & Geeks/Undeclared Reunion - 2011. Martin Starr (Bill Haverchuck) at the Freaks & Geeks/Undeclared reunion at PaleyFest on March 12, 2011.. HD Wallpaper and background images in the Freaks and Geeks club tagged: freaks and geeks reunion paleyfest cast 2011 martin starr bill haverchuck. This Freaks and Geeks photo might contain quần bellbottom, đáy chuông, quần chuông, bellbottom quần, chuông đáy, pantleg, and quần dài.